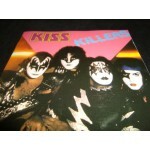 1982 Greek Pressing /near mint ULTRA MEGA RARE!! 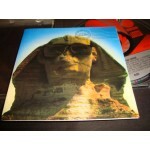 iNSERT WITH LYRICKS ...ORIGINAL POLYGRAM GREECE.. 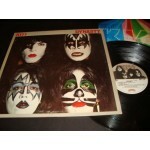 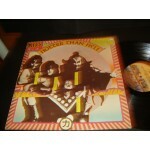 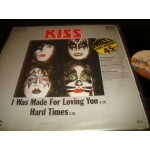 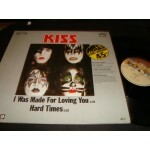 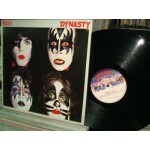 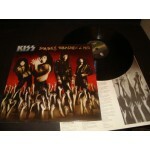 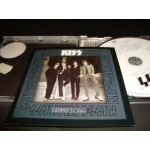 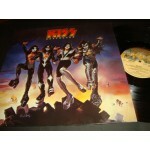 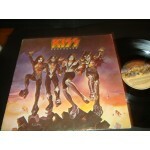 I Love it Loud,Rock and Roll Hell.Killer START BID 75 or make offer!!.. 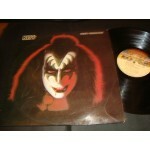 1980 Polygram EX / EX+ Greek Pressing MEGA RARE!! 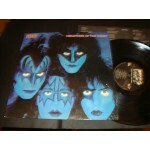 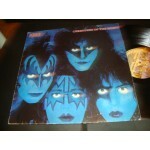 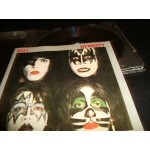 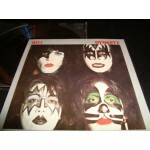 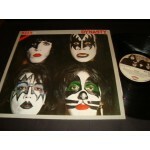 Detroit Rock City ,God Of Thunder ,Flaming Youth ,Do You Love Me.. ..Start BID 30 or make OFFER!!.. 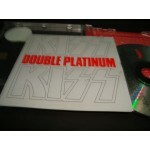 made in Japan .. 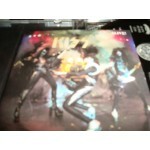 REPLICA CD..
Germany Pressing / EX+ Rare vinyl 1979..
Made in USA /Near mint ULTRA RARE 1895 with BIG POSTER 1985..
Greek Pressing / EX+ rare Vinyl Polygram 1981 Top Hard Rock, Glam Got To Choose,Let Me Go, Rock 'N Roll,All The Way.. .Start BID 30 or make OFFER!!.. 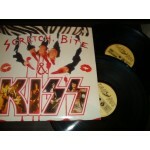 Germany Pressing / EX- Super hit 80's..
Greek Pressing / near mint original 1992 ..insert MERCURY /POLYGRAM GREECE.. 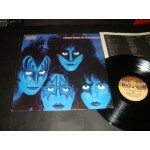 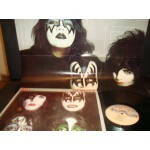 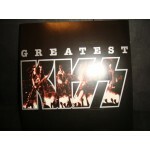 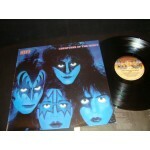 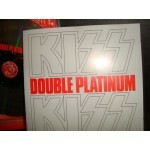 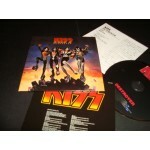 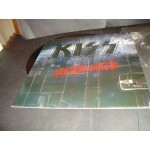 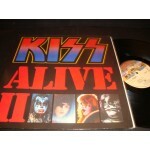 KISS LIVE 2 LP 'SCRATCH, BITE & KISS' live in lausanne 1 November 1884 OOP!! 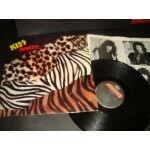 RARE /Near mint TAURUS 2LP 1991.. Start price 72 or make offer!!.. 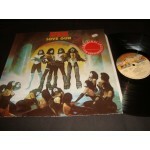 1978 Greece EX+ / EX Rare vinyl Original Greek Press ‎.. ..Radioactive,See You Tonight,Tunnel Of Love ..Start BID 24 or make OFFER!!.. 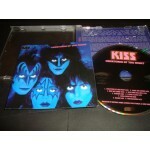 Germany 1997 CD Tonight You Belong To Me ,Move On , Ain't Quite Right. 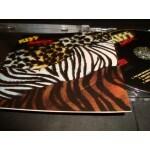 Wouldn't You Like To Know Me ,Take Me Away (Together As One). 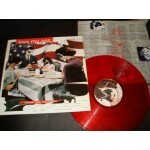 Drums – Carmine Appice etc..
Red vinyl limited /near mint RARE VINYL WITH INSERT.. 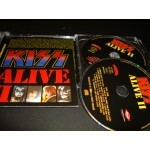 Gin Blossoms,Anthrax,Yoshiki, Garth Brooks,Die Arzte..etc..